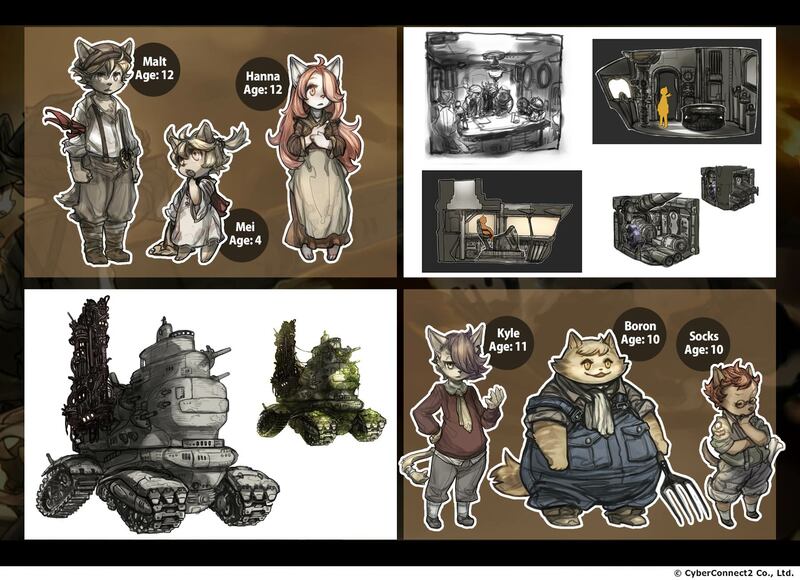 Japanese developer CyberConnect2 has revealed that it plans to release its upcoming “Trilogy of Vengeance” trio of titles worldwide in 2019. The three games are planned for simultaneous releases across regions for PC, PS4, Xbox One, and Nintendo Switch in 2019. 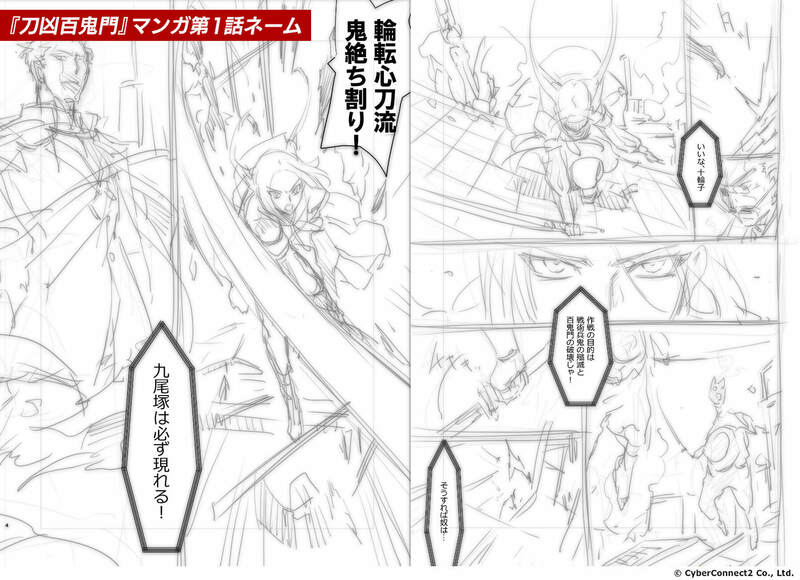 CyberConnect2’s Trilogy of Vengeance is made up of Fugue of the Battlefield (referred to simply as Fuga on the trilogy’s official website), Tokyo Ogre Gate, and Cecile. 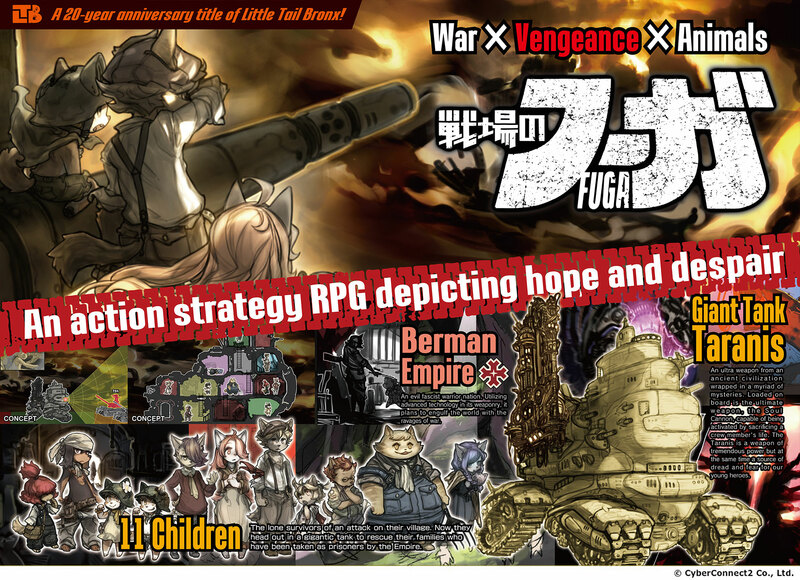 Only Fuga is confirmed to be an RPG, and is considered the latest title in the Little Tail Bronx series (which includes Tail Concerto and Solatorobo). 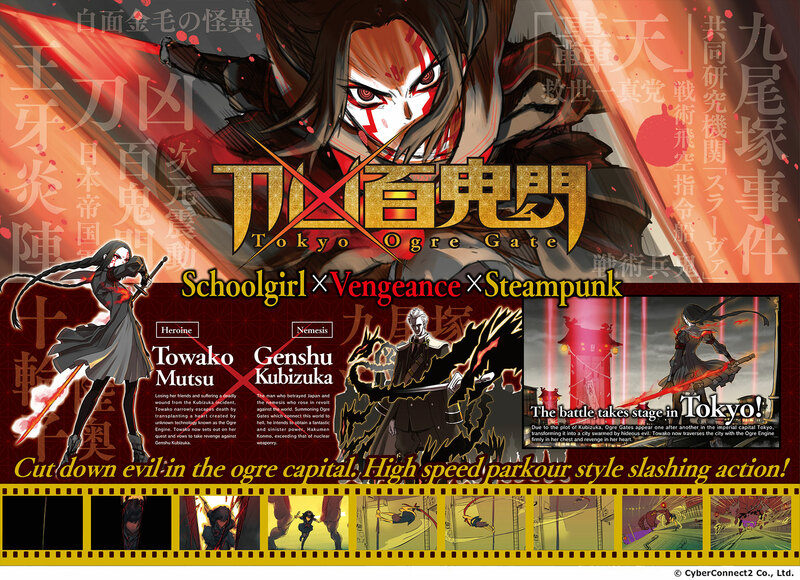 The game sees eleven children band together, taking control of an ancient weapon to fight against an army that has imprisoned their families. 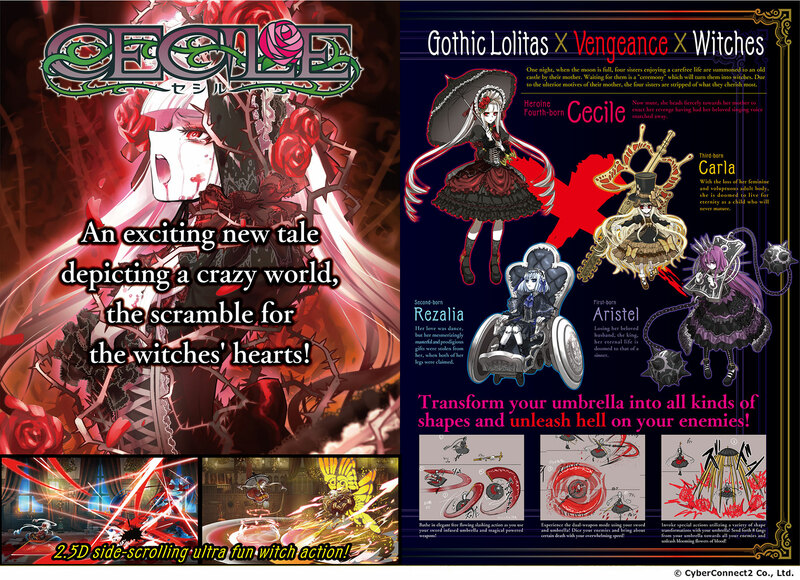 Meanwhile, Tokyo Ogre Gate is described as a “high-speed parkour slashing action game”, while Cecile is described as “2.5D side-scrolling umbrella action”. Yay! 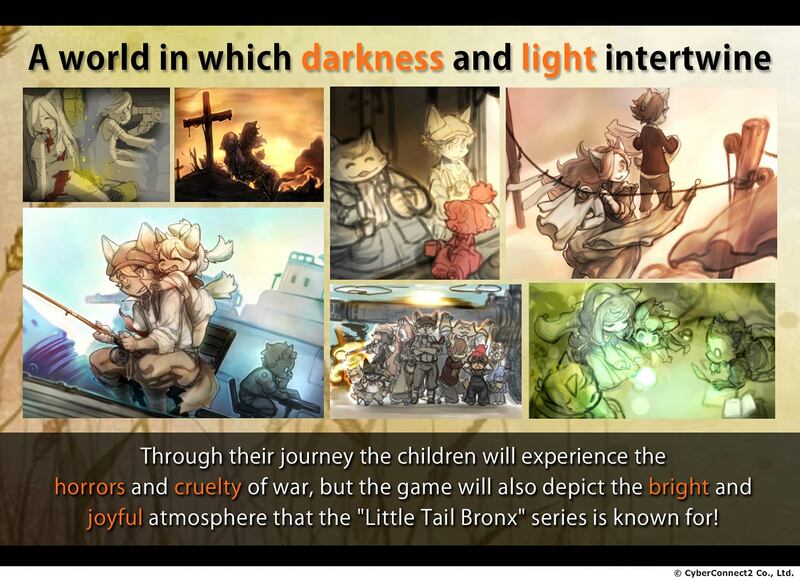 It’ll be awesome to revisit the Little Tail Bronx World!